* Must be a current league member at Western Bowl for league rate. ** We do not accept coupons on Holidays. 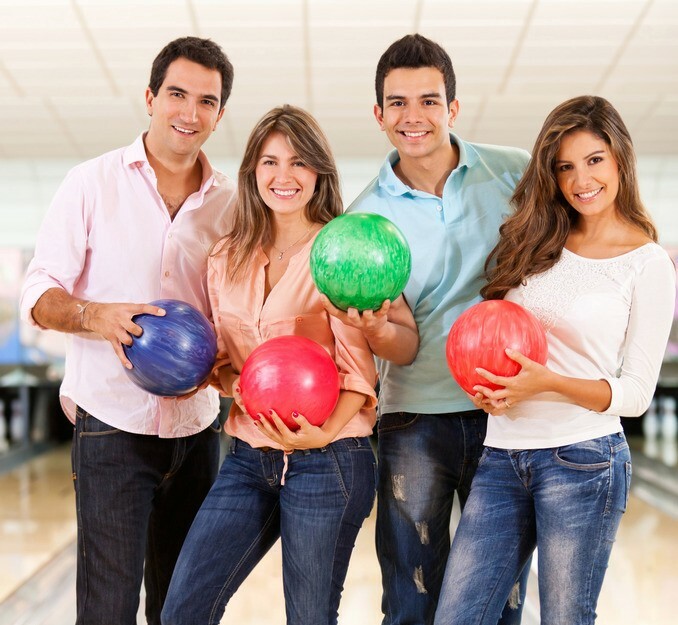 Due to limited availability on the Weekends, you must have a minimum of three bowlers or pay for the third to do all you can bowl.